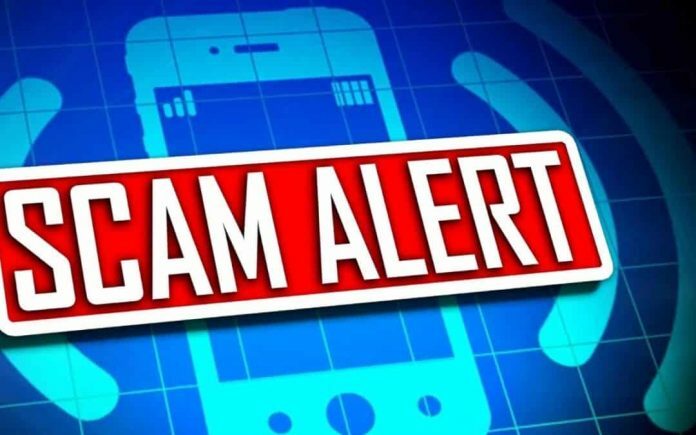 The Klamath Falls Police Department reports they have been seeing an increase in phone scams over the past few days. They would like to remind people that you should never give out any personal information to persons offering to send you money. Additionally, do not purchase gift cards, cashiers checks, or other items for the person offering to send you money. And as always, Anytime you believe you are being scammed, please contact your local law enforcement agency.